5、Character: It is a mixture compound by different calcium phosphate. Its main component is 10CaO3P2O5· H2O. General formula is Ca3(PO4)2. Molecular weight is 310.18. It is white amorphous powder, odorless, stabilizing in air. Relative density is 3.18. 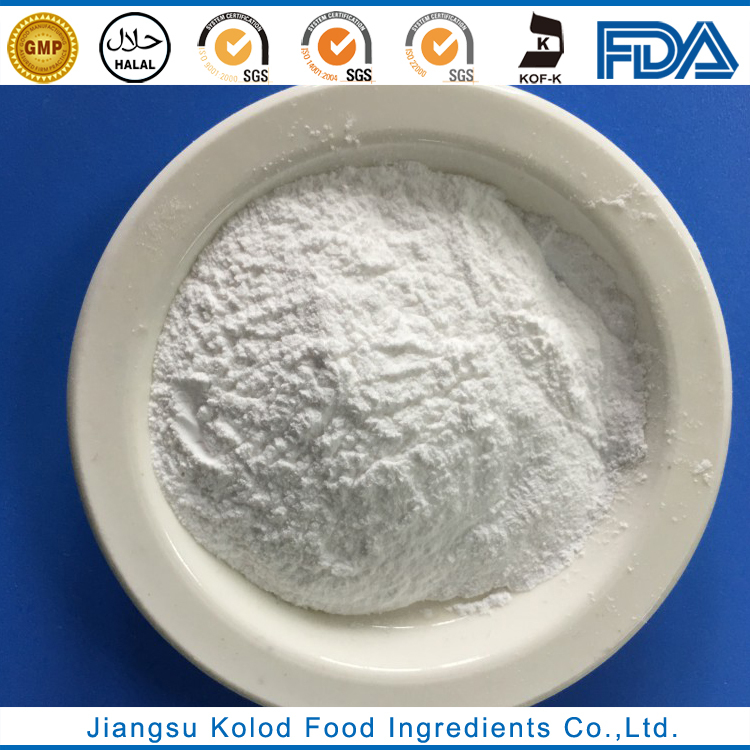 6、Usage: In food industry, it is used as anti-caking agent ,nutritional supplement (fortified calcium), pH regulator and buffering agent. It’s also used in flour, powder milk, candy, pudding and so on.